Chocolates, cosmetics or a combination of both? 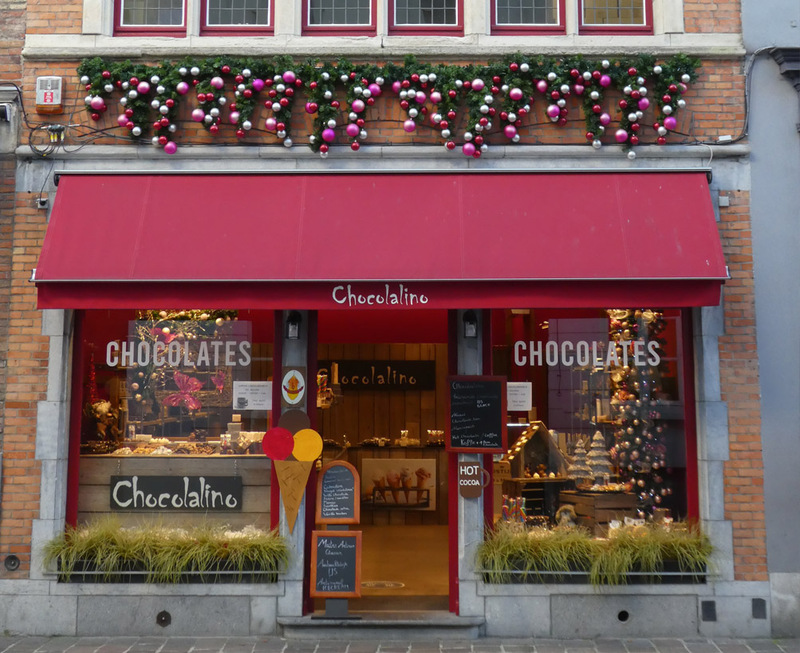 Chocolalino is the shop to be for fine chocolate in Bruges! 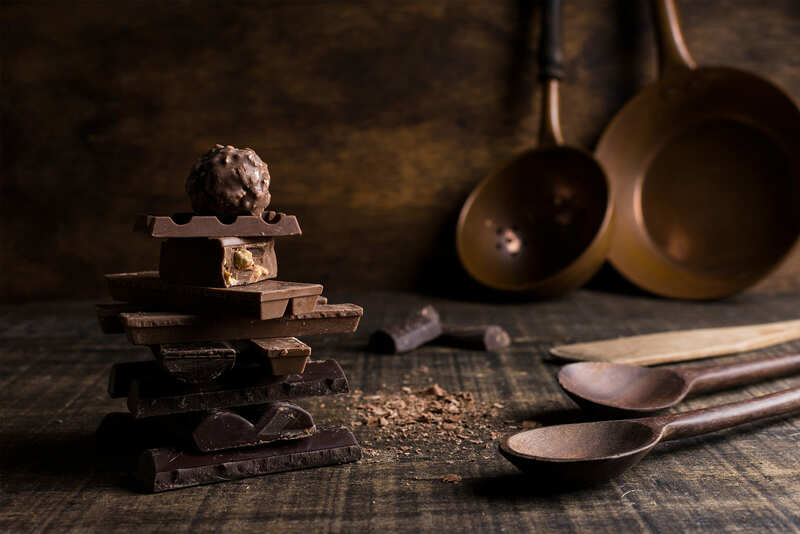 Chocolalino in Bruges creates the finest signature chocolates, be it sweets or pralines filled with buttercream, caramel, cream liqueur, gianduja, marzipan or a dazzling blend of those. Our pralines are the real traditional and artisanal chocolates, produced in Belgium. You’ll never regret indulging yourself with the confections of Chocolalino! 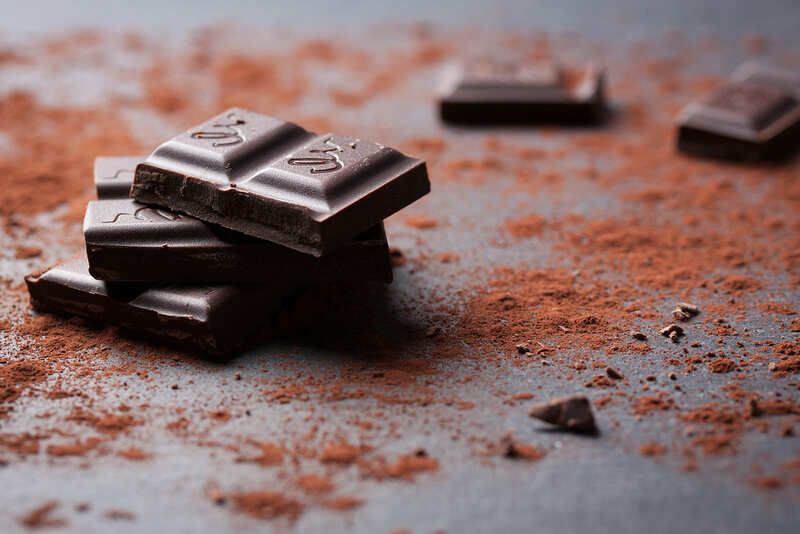 Cocoa – the essential ingredient of chocolate – is not only a treat for your sense of taste, it is also delight for your skin. Body lotions consisting of cocoa date back to the Maya and Aztec civilizations, during which cocoa was used for its moisturizing and nourishing effects on the body and skin. 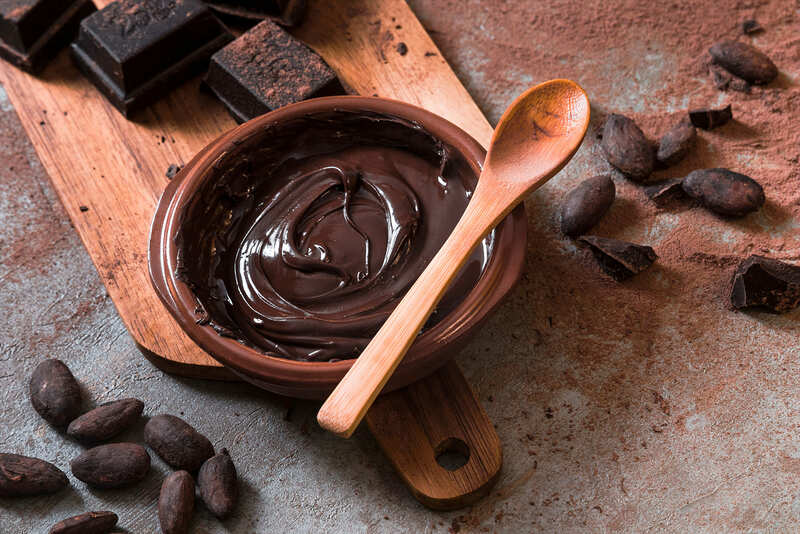 Even today, cocoa butter – originating from cocoa beans – is widely used in cosmetics and contributes significantly to skin repair and protection, and is above all known for its rejuvenating qualities. 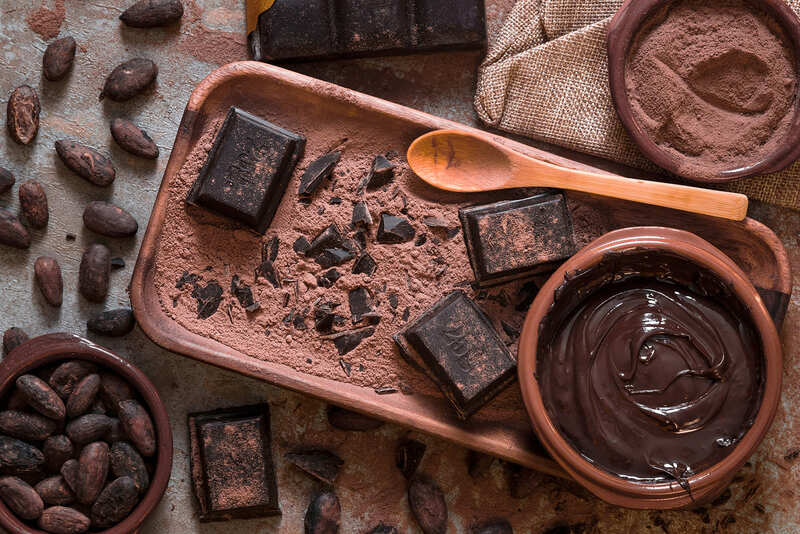 As a premier chocolate manufacturer, Chocolalino skillfully combines the addictive taste of chocolate with its health and skin benefits in order to create a unique line of cocoa cosmetics. Adorable taste, lovely feeling! 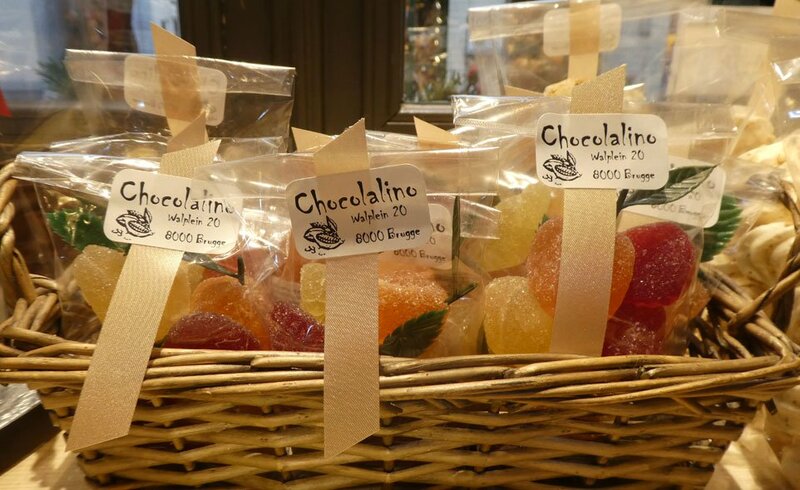 Chocolalino is located in the city center of Bruges with car parking at Oud Sint-Jan (Zonnekemeers 18, Bruges). Chocolalino accepts cash, Visa or Mastercard payment methods. More information about our fine chocolate? Feel free to contact us. In love with our chocolates? Share your review in our guestbook!